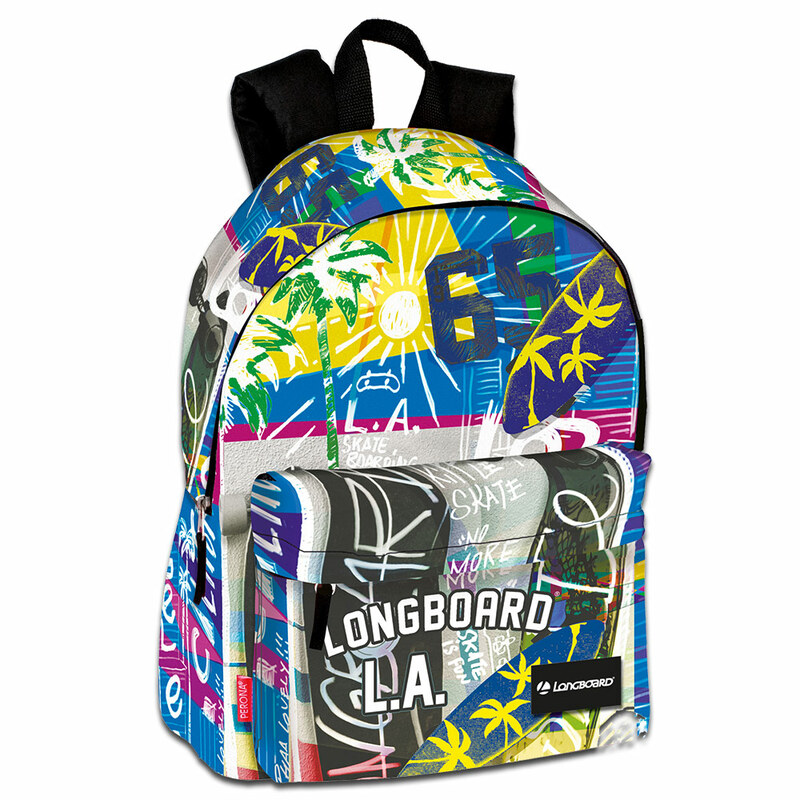 The all new Surf Longboard collection. 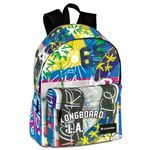 Beautiful Large Adaptable Backpack with a gorgeous design and featuring a front pocket, padded and adjustable shoulder straps and padded back panel support. This rucksack is also adaptable meaning it can be attached to a trolley by using the special slot a the back. (trolley sold separately).